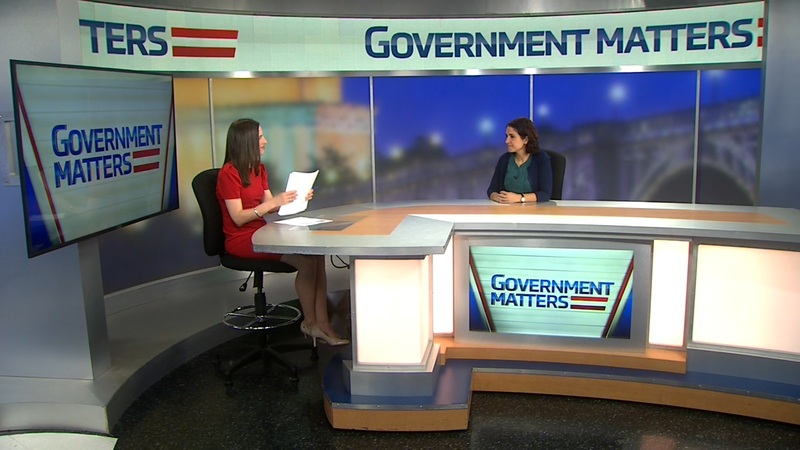 Presidential Innovation Fellows Program Director Benjamin Willman and Deputy Director Joshua Di Frances detail how the fellows are bringing industry perspectives to government problem-solving and what the program’s future will look like. 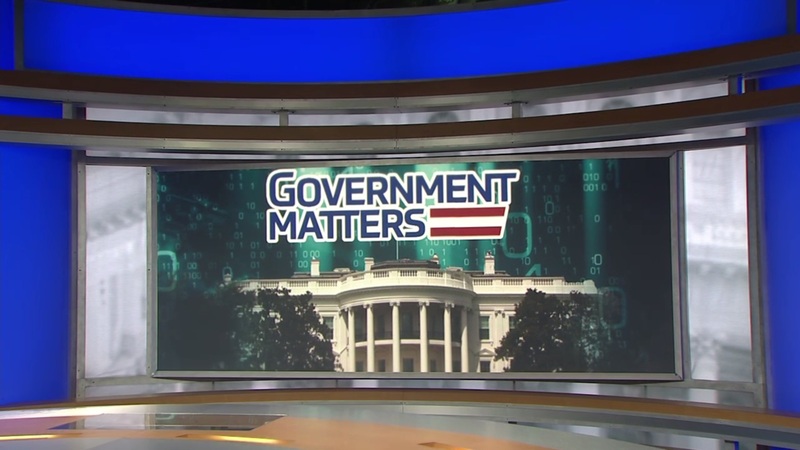 Tony Cole, chief technology officer at Attivo Networks, discusses congressional efforts to save the position of White House Cybersecurity Coordinator and why he thinks that the position should be elevated. 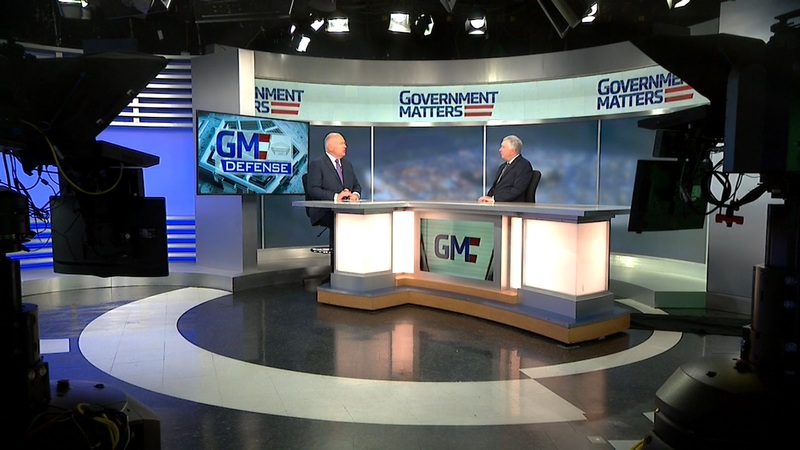 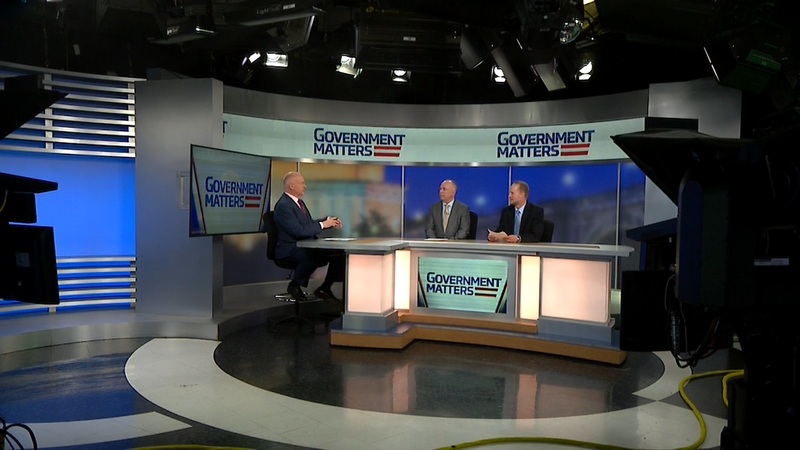 Danny Werfel, former Office of Management and Budget controller and partner at Boston Consulting Group, discusses how agencies are dealing with improper payments and determining the biggest payment errors in government.